Discover the adult tennis Reno Nevada page, that brings all the key tennis activities offered by Tennis Nation Racquet Sports to you. We offer adult lessons, classes and camps for players of all abilities. Find the perfect fit! 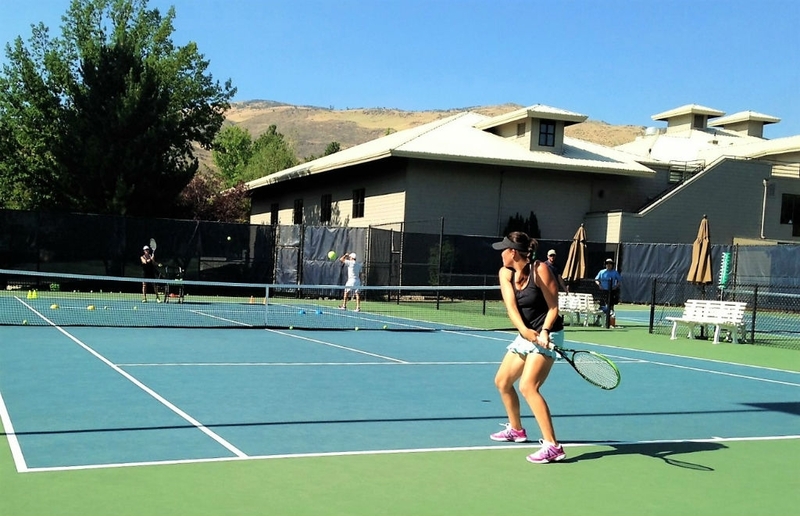 For additional adult tennis information call us at 775-240-6505 we would be happy to help you.